Get a Handmade Thanksgiving Personalised Keychain + 30% off coupon for free, which is a good gift for your love. You can choose the pink or purple flowers, or even your favorite colors. I can burn any words on one or both sides of the wood keyring for you. Pretty gift bag will be provided too. Totally there will be 3 winners. The coupon can be used for max. 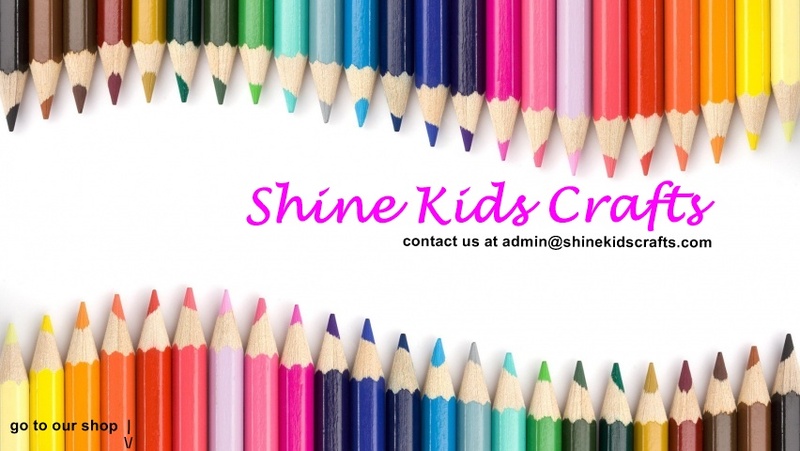 5 items purchased from www.shinekidscrafts.com before end of Nov 2018. Even if you do not win finally, all participants can still enjoy 30% off on max. 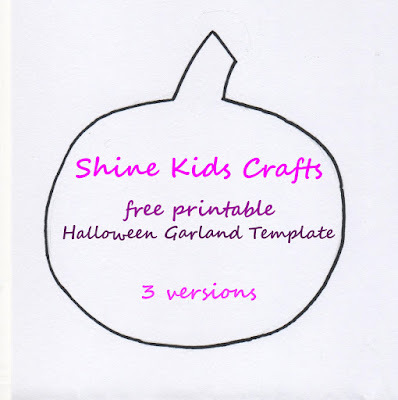 3 items (for any handmade / personalized products in my shop) purchased from www.shinekidscrafts.com before end of Nov 2018. Note: You are welcome to transfer the above coupons to your friends provided that the purchase is made at one time before deadline. Want to make some Halloween garland for party? 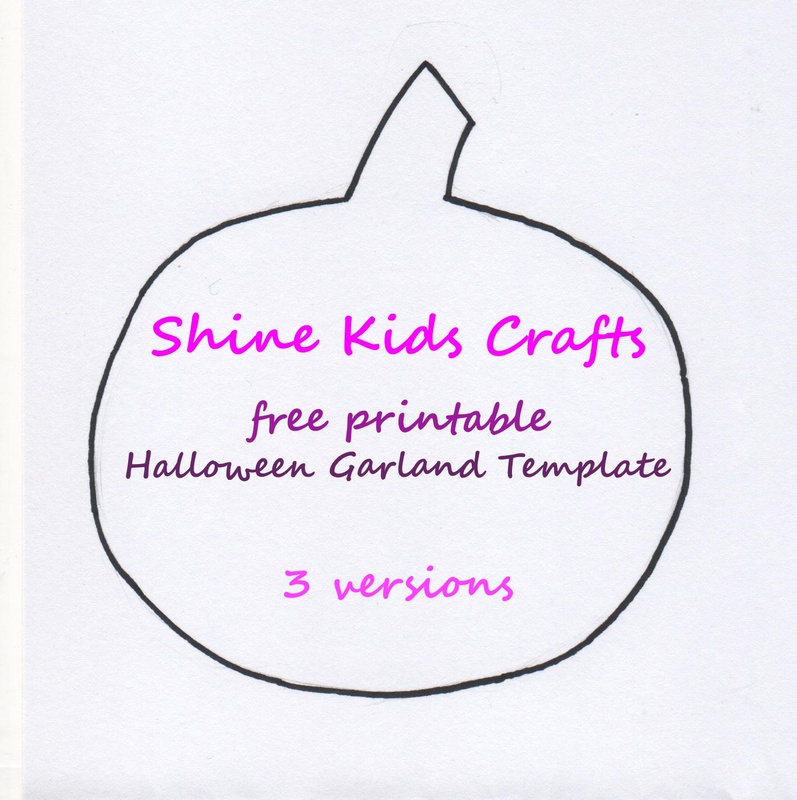 I have prepared some free printable garland / templates for pumpkin, skeleton, ghost and bat. There are 3 versions for your choice: blank version, funny version and scary version. Stamping, an easy kids crafts, which can be used as kids party activity. I like stamping arts. Simple stamps can make a pretty picture easily. For example, stamping a leave stamp repeatedly can make a pretty tree. 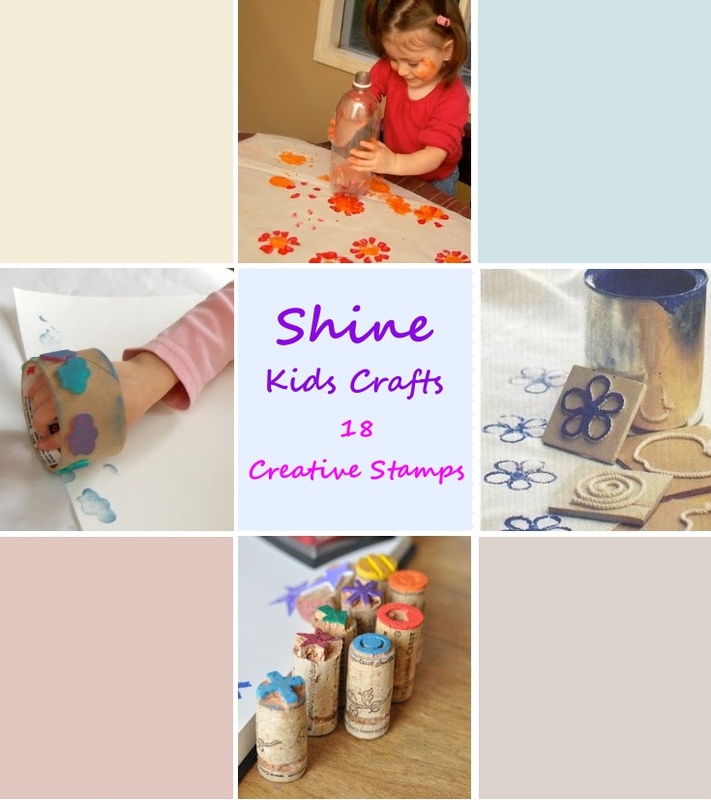 Stamps can be used on paper or even fabric if we use fabric colors. Below are some easy to get materials which can be made into stamps for kids crafts. 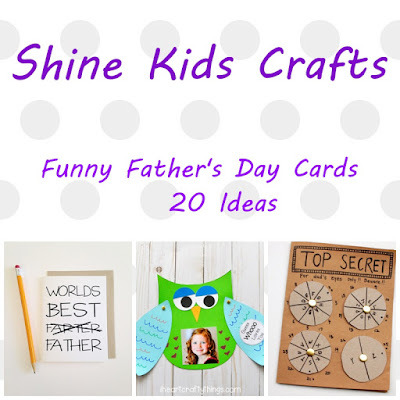 Some of the ideas are so creative! Click the titles to access instructions in related websites. 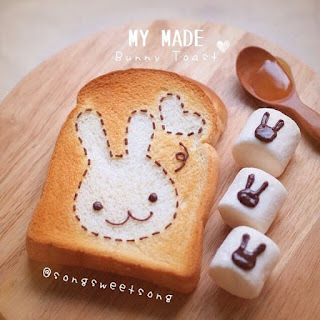 The original idea is to make the stamp for cookies. But I think this can be used for stamping pictures too.